More dog owners are becoming more conscious of their pet’s needs and health. One of the things increasing in popularity is the research about pet nutrition, natural food, and homemade treats. Homemade dog treats may sound challenging or difficult, but making them yourself is one way of keeping your furry babies happy and healthy. There are many natural dog treats in the market like those offered by Barking Good. These treats give your dogs the excitement and anticipation for yummy surprises. In this article, we’ll tackle the four reasons why you should make homemade dog treats. One of the myths about pet food and nutrition is that the best kinds are endorsed by veterinarians. While these may be marketed as the premium blends designed for your pets, they can contain more protein from grains compared to protein from meat sources. — High grain content in commercial dog treats contribute largely to pet allergies and obesity. — Homemade treats are made with more natural ingredients. — Some commercial treats that can be found in groceries are made of poultry by-products. — Homemade treats don’t have additives or preservatives. — Some preservatives and chemicals — like food coloring, flavoring, and others — can harm your dogs or affect their behavior as shown by conducted research. 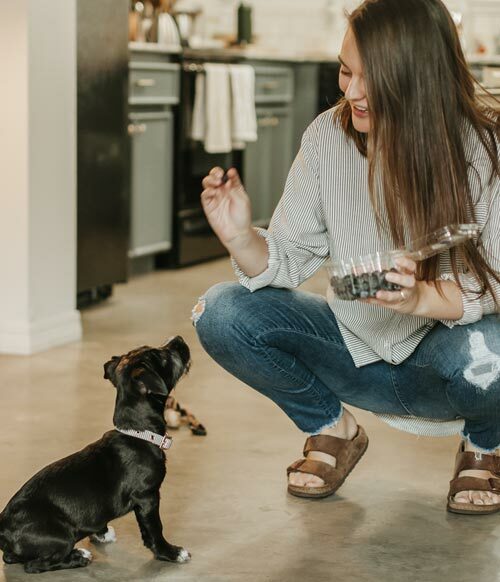 — The expiration date or “best before” labels are proof that these commercial treats have a certain shelf-life and feeding them to your dogs after the specified dates could pose adverse effects. — Chemicals like BHT, BHA, Sodium Metabisulfite, TBHQ, and Ethoxyquin can cause kidney and liver problems, brain damage, and asthma. — Tailor your treats according to the flavors your dog likes and according to their health needs. — Make smaller treats while training your dogs, feel free to experiment with ingredients, and observe what they like best. Also, take note of their allergies and ensure these aren’t in your treats. — Most dogs like pumpkin, which is healthy and low in calories. This can be helpful for overweight dogs. 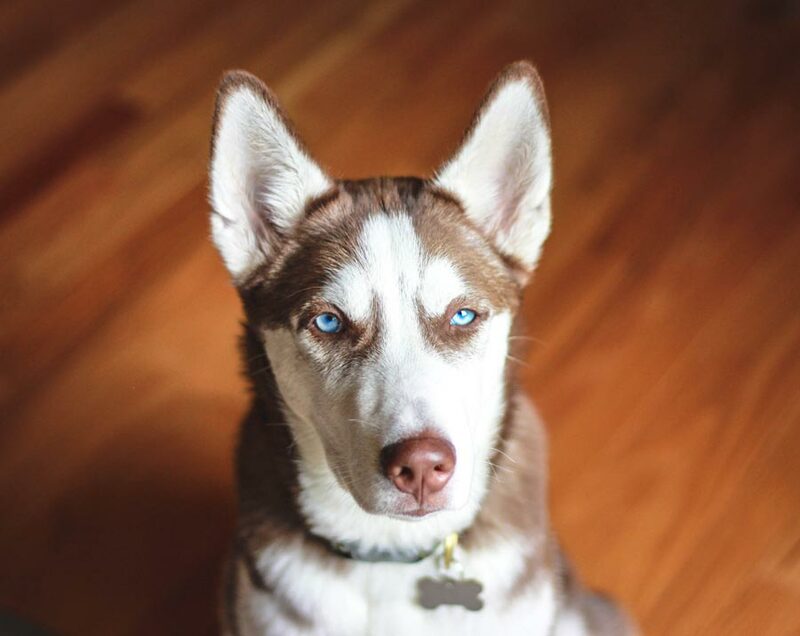 — Peanut butter is high in protein for muscles and energy, and dogs like the taste too. — Buy ingredients, especially repetitive ones, in bulk. — Plan the kind of treats you want to make ahead of time so you can anticipate your needs. — Use ingredients that you already have in your pantry or kitchen. — Make treats in batches so you save on energy bills. — Look for recipes that allow for freezing to preserve them longer since you won’t be using preservatives. 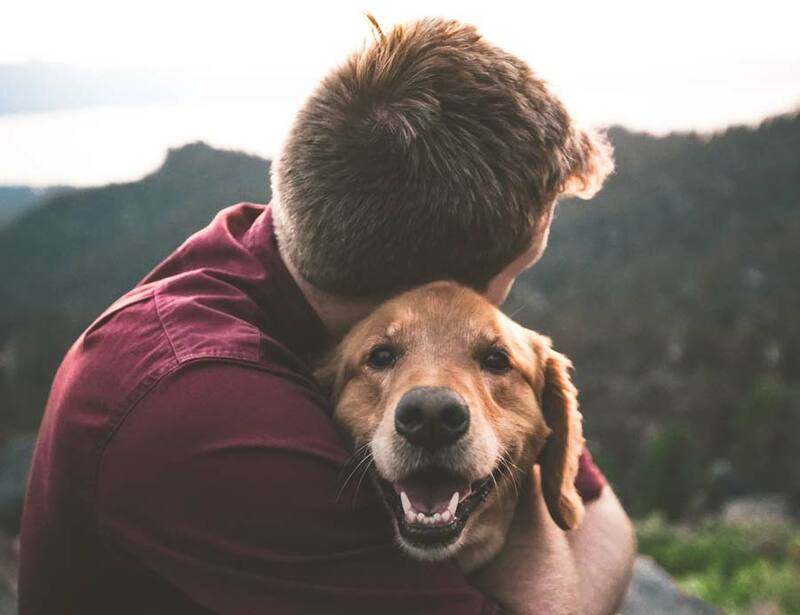 The pet culture is continually growing and pet owners are spending more to make sure that their boys and girls get the best care and nutrition. While homemade treats may take more time to prepare and more effort to research, it surely has benefits for your dogs. Homemade treats are healthier, safer, tastier, and cheaper compared to commercially-manufactured, pre-packed treats. These facts will surely make you and your pet happier.